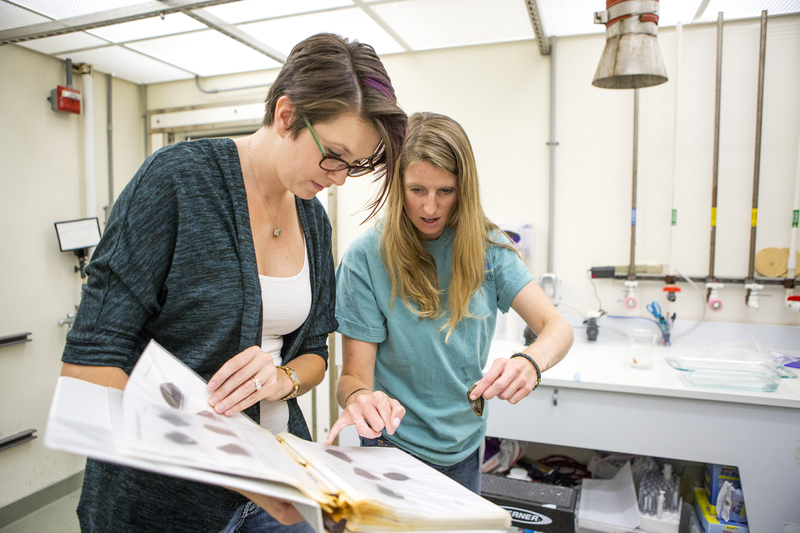 Students Mickelene Hoggard (Florida Atlantic University) and Meghan Grandal (Medical University of South Carolina) work to identify a specimen from NIST’s cone snail group before feeding it, using a lab reference book. The Internship Program is designed to provide students enrolled in a wide variety of education institutions, from high school to graduate level, with opportunities to work in agencies to explore Federal careers while still in school and while getting paid for the work performed. Students who successfully complete the program may be eligible for conversion to a permanent job in the civil service. The Recent Graduates Program affords developmental experiences in the Federal Government intended to promote possible careers in the civil service to individuals who have recently graduated from qualifying educational institutions or programs. To be eligible, applicants must apply within two years of degree or certificate completion (except for veterans precluded from doing so due to their military service obligation, who will have up to six years after degree completion to apply). Successful applicants are placed in a dynamic, developmental program with the potential to lead to a civil service career in the Federal Government. The program lasts for 1 year. NIST's Postdoctoral Research Program supports a nationwide competitive postdoctoral program administered in cooperation with the National Academy of Sciences/National Research Council. The program brings research scientists and engineers of rare promise and ability to perform advanced research related to the NIST mission. The program shares NIST unique research facilities with the U.S. scientific and engineering communities and provides a valuable mechanism for the transfer of research results from NIST to the scientific and engineering communities. PREP provides valuable laboratory experience and financial assistance to undergraduate, graduate, and post-graduate students. SHIP is a summer volunteer program for high school juniors and seniors. SHIP provides cutting-edge research experience for students interested in science. A multi-week program, SURF offers opportunities for undergraduate students to engage in world-class research at NIST's unique research facilities. 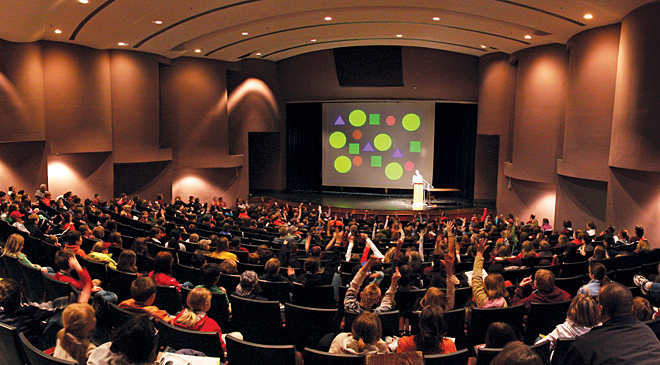 GMSE offer unique research experiences, mentorship, and financial assistance to doctoral-level graduate students. Collaborative research relationships are developed between NIST, the doctoral-level graduate students and the students' academic institutions in research areas that are pertinent to the measurement science and engineering research priorities at NIST.